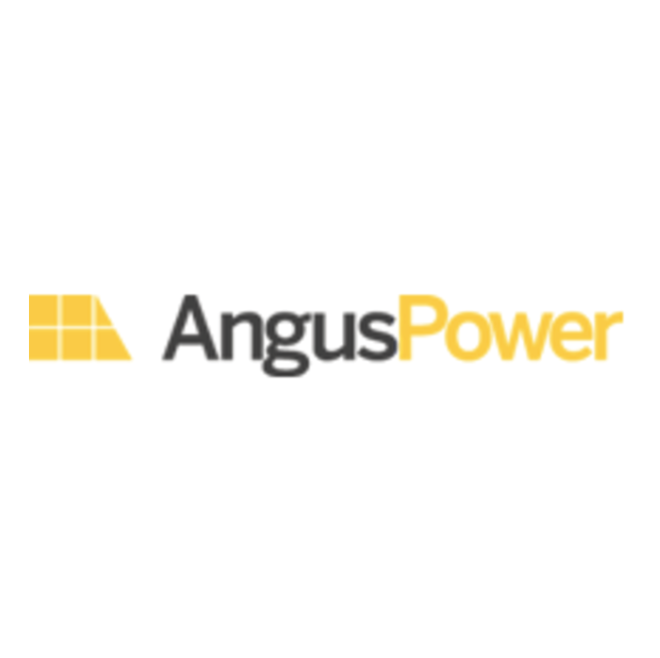 ANGUS POWER, a subsidiary of HH Angus and Associates, offers seamless EPC turnkey services for the renewable energy market. We continue HH Angus’ company-wide focus on sustainability, specifically on the distributed, renewable technologies of Solar, Biogas and Wind for small to medium-sized power plants. We are responsible for all aspects of project delivery, from planning and layout, design and regulatory applications, permitting, connection impact and design, procurement of all systems and services, logistics, construction and commissioning.